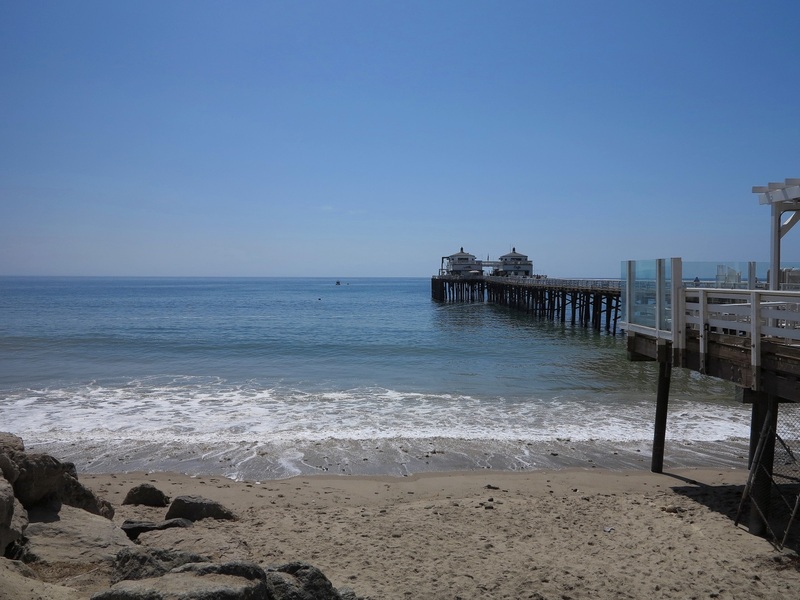 Malibu Pier, LA. September 2015. This entry was posted in dear monday, inspiration, Photography, travel and tagged dear monday, dearmonday2015, malibu, photography, travel. Bookmark the permalink. I can actually feel the sand between my toes just by looking at your photo. I actually wish I could dive right in! Thanks for sharing I love the idea of staving off Monday-it-is with holiday snaps!